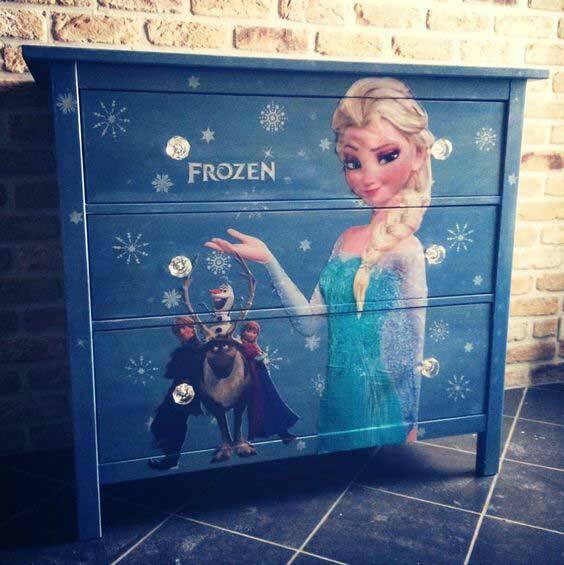 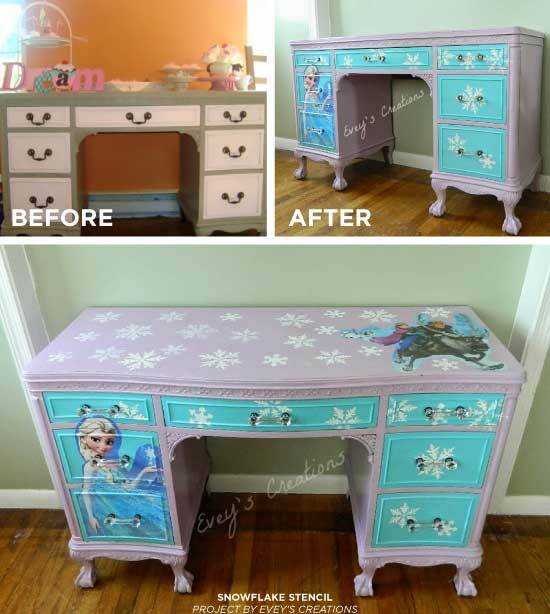 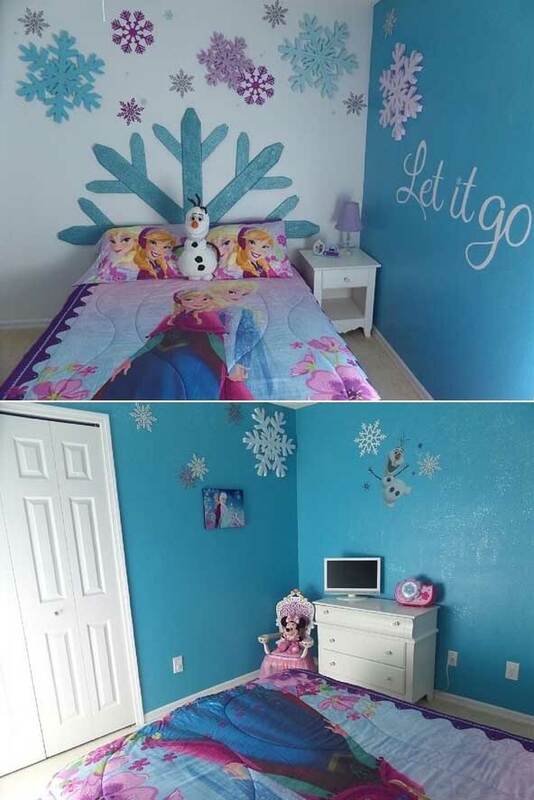 Are your daughters big fans of Disney’s Frozen? 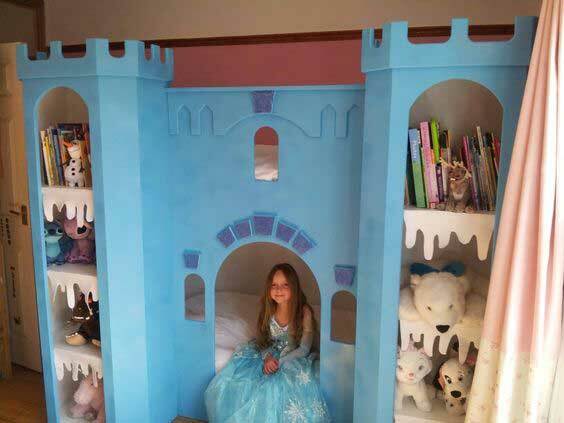 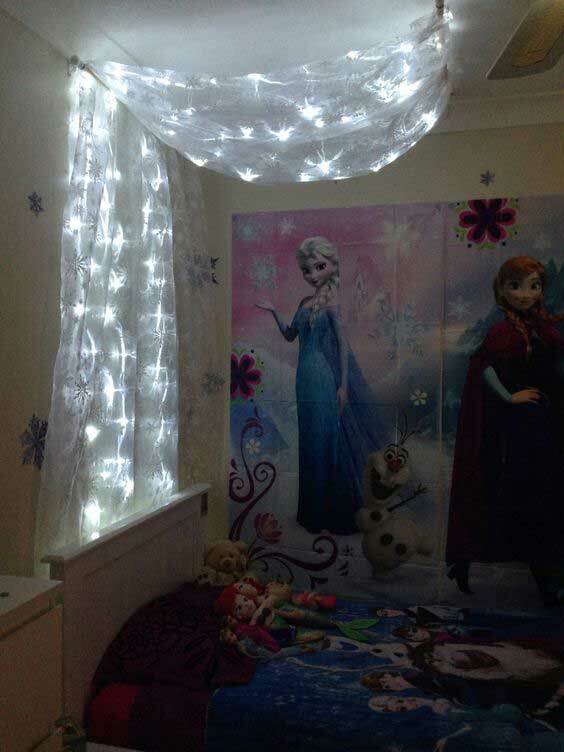 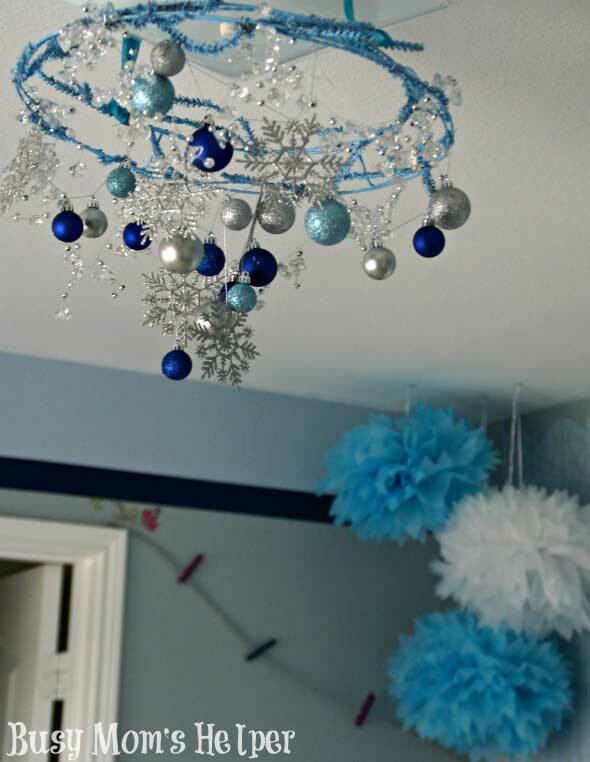 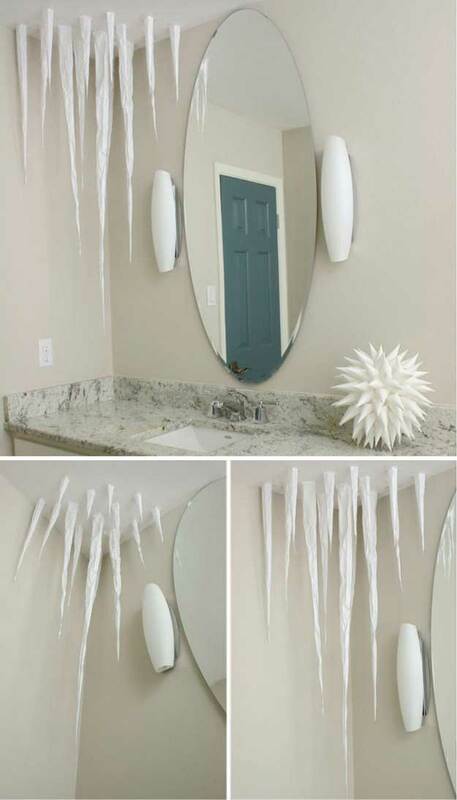 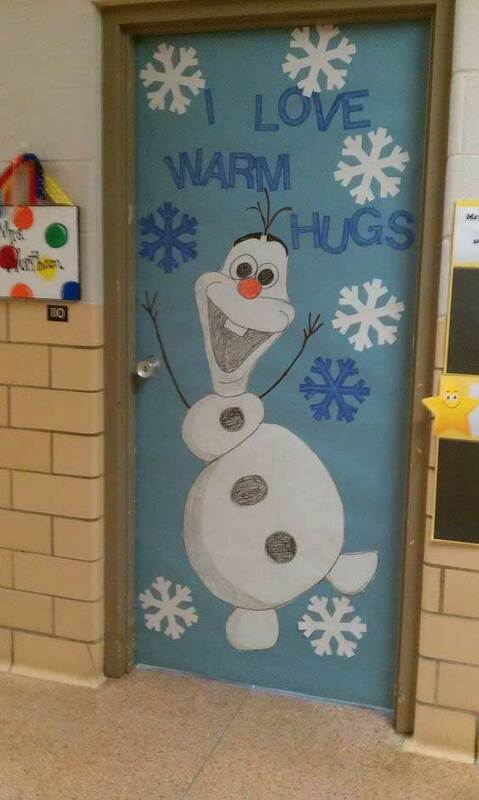 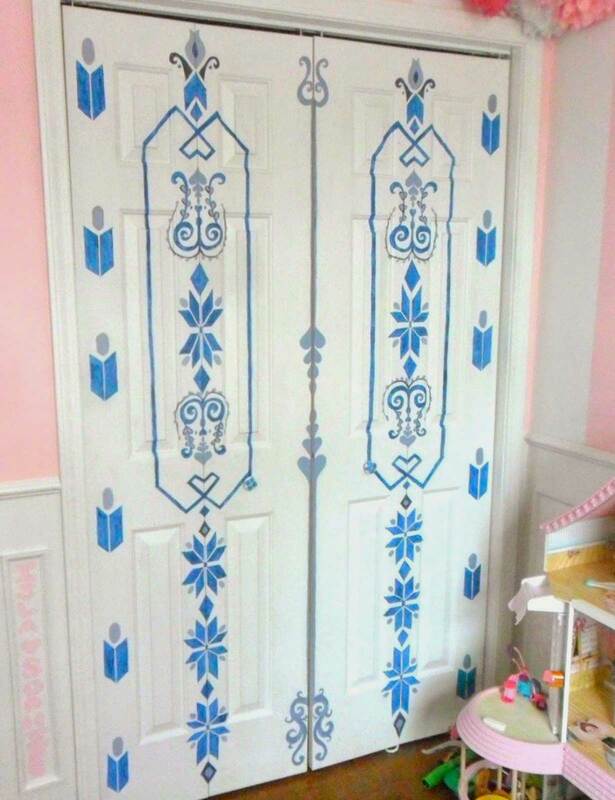 If the answer is ‘yes’,you should take action to do something to transform their room into a beautiful scene directly from the frozen movie. 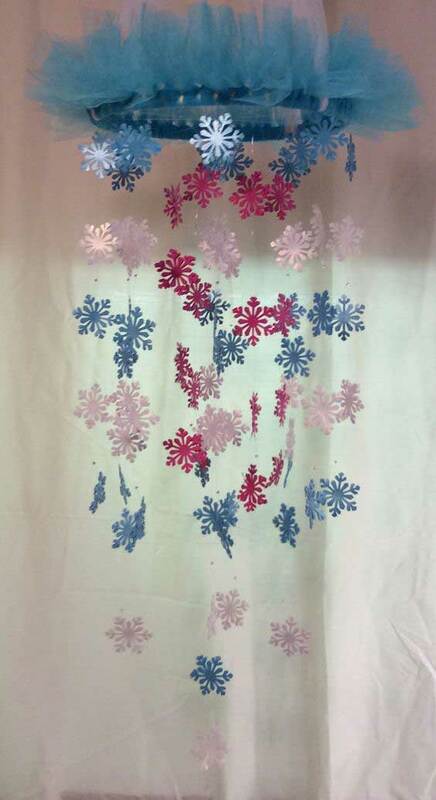 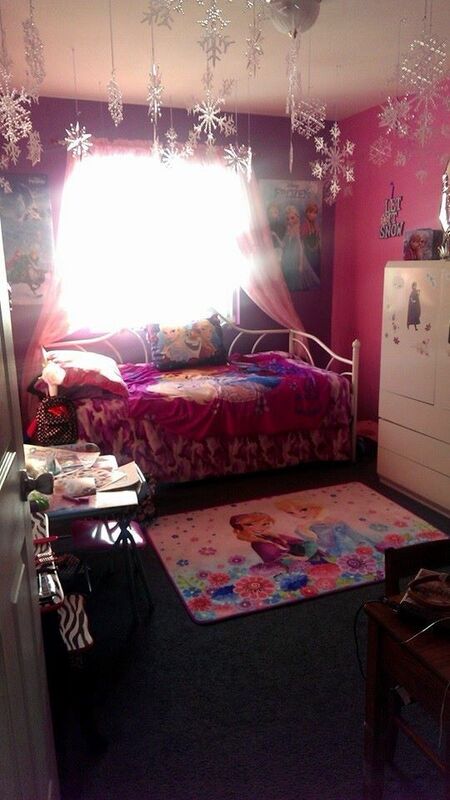 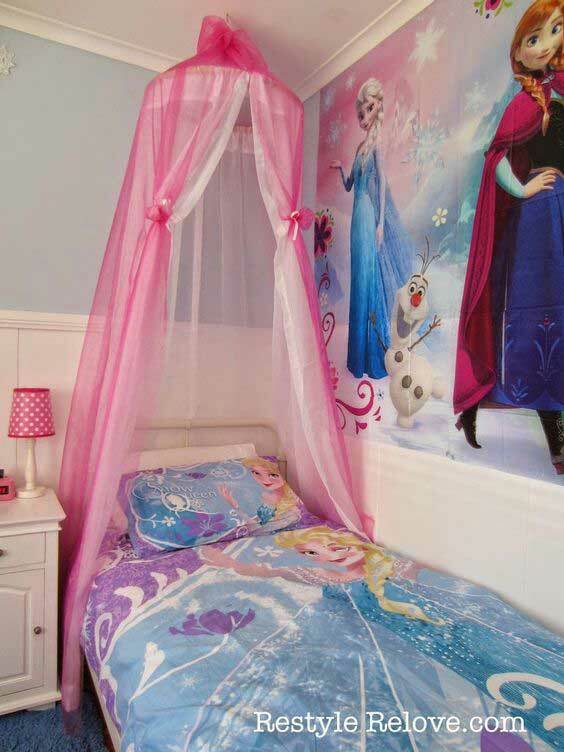 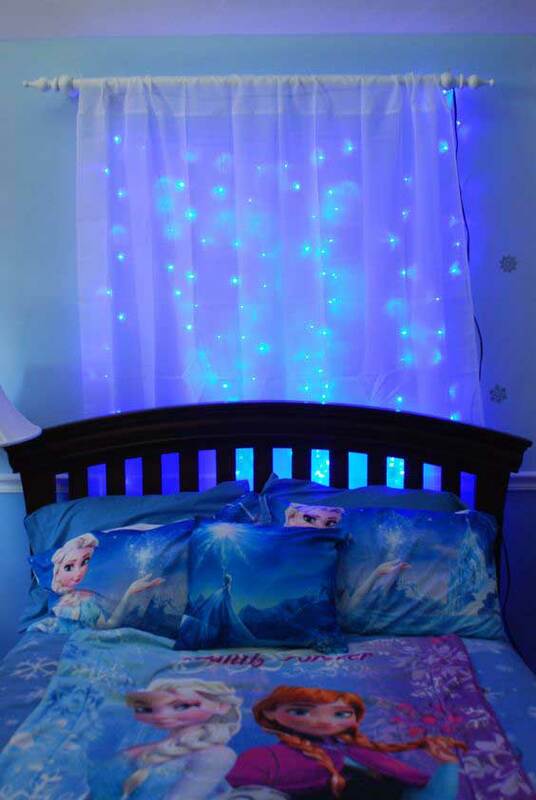 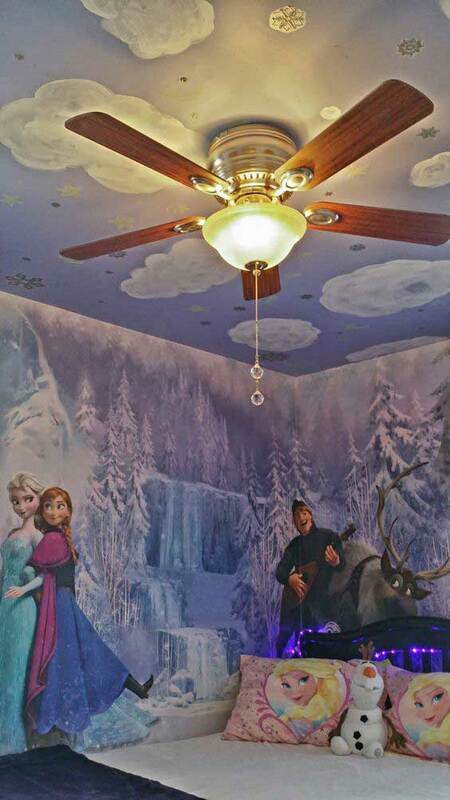 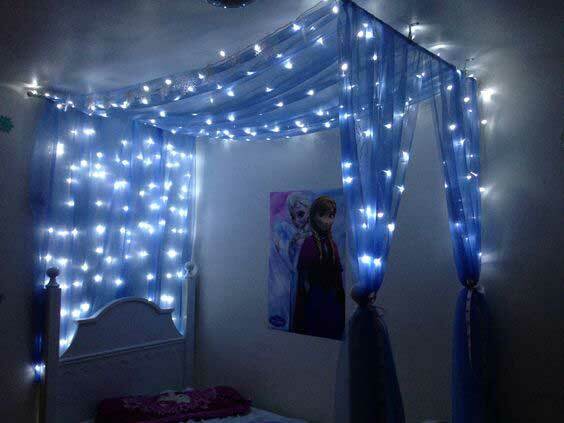 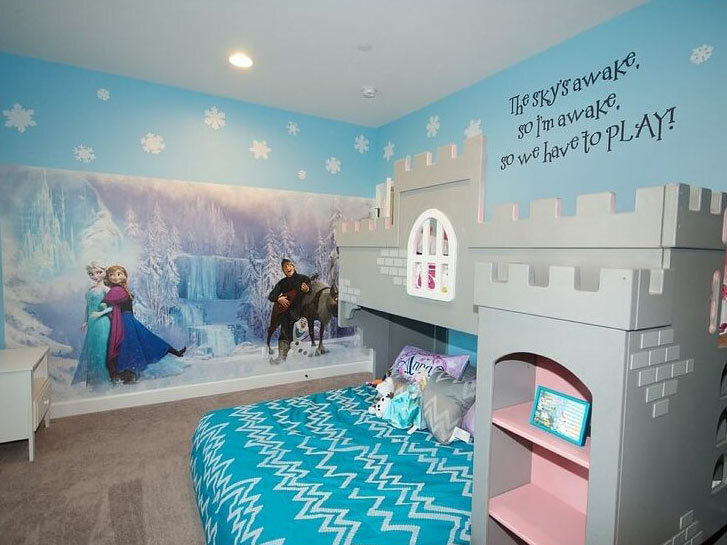 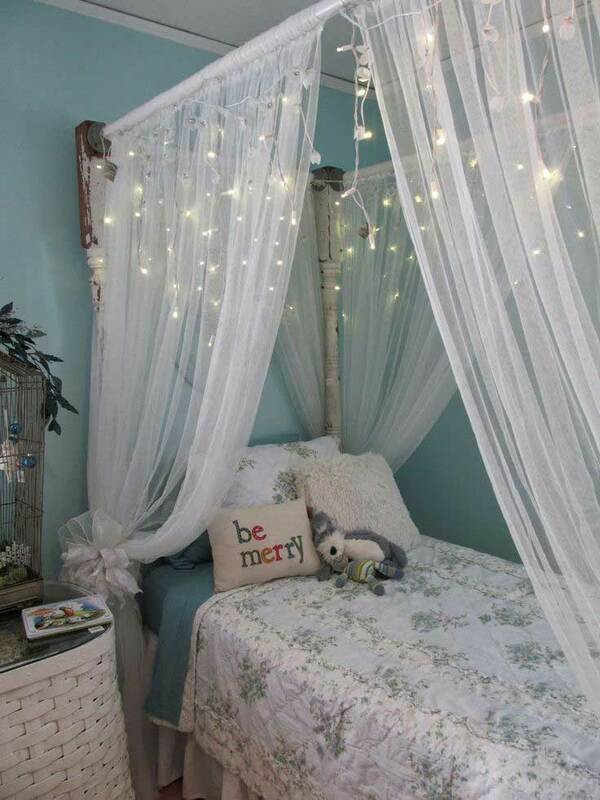 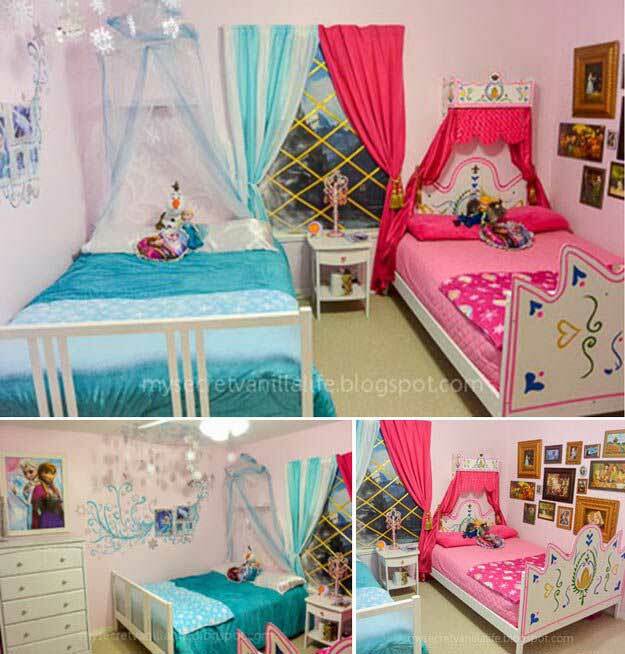 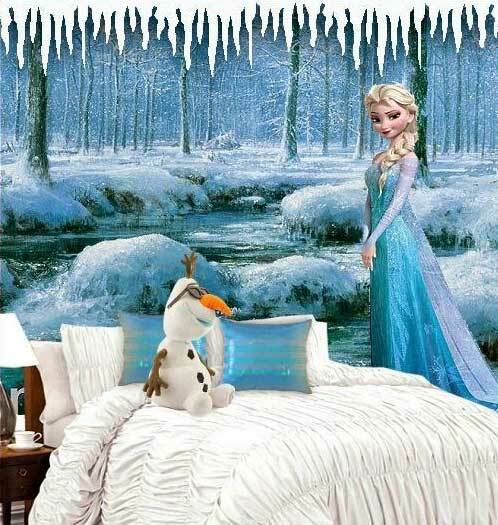 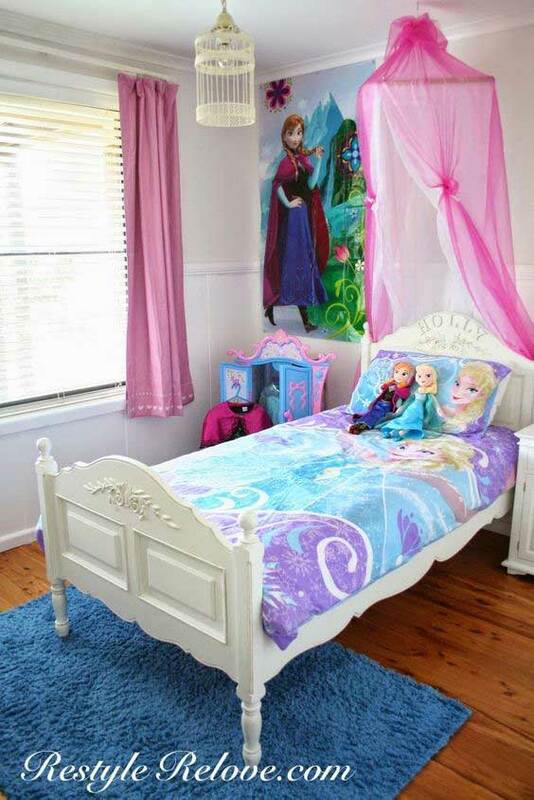 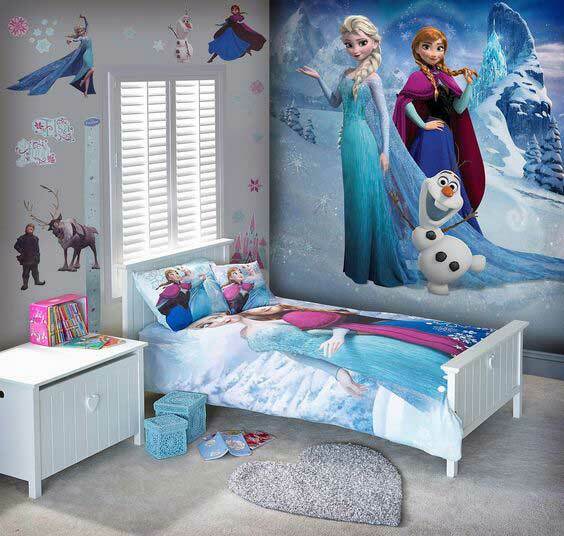 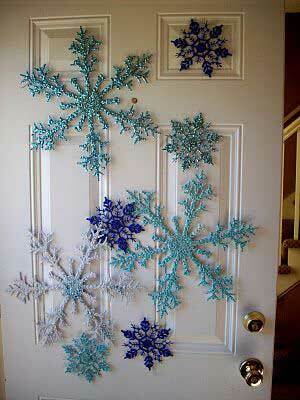 A frozen themed room is like a fairy tale world that deeply touches the hearts of every girls. 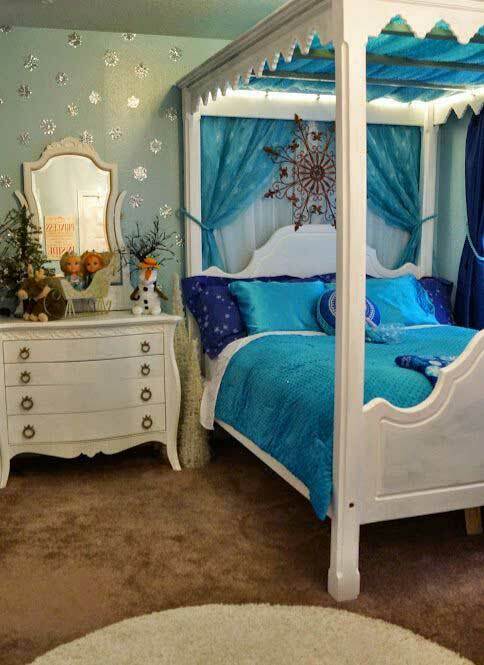 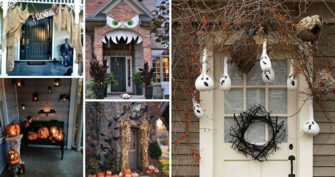 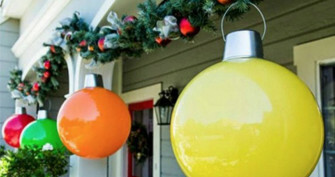 Therefore, if you are planning to design a themed room for them, then here’s cute ideas would be very suitable for you. 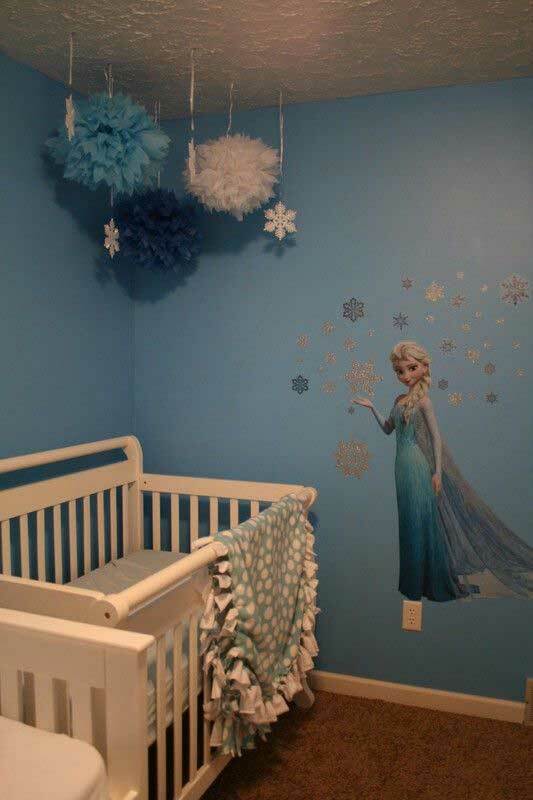 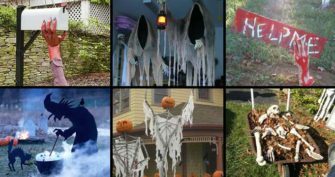 Favorite characters, wintry feel, frozen’s shimmers … There are many ingenious elements that can help you achieve frozen themed decor. 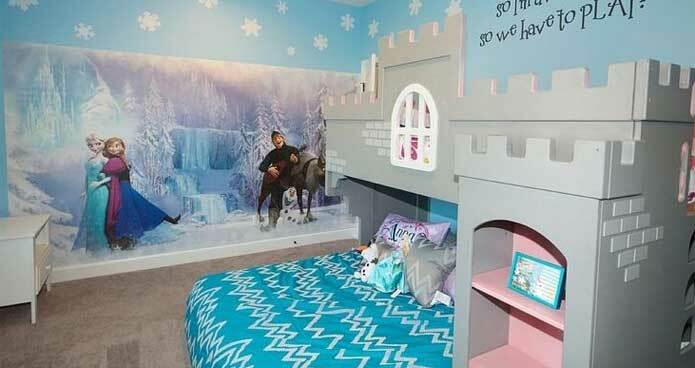 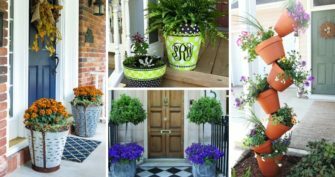 Although some of them are not entirely from the movie screen, you can still get an interesting inspiration to add them to your room designs. 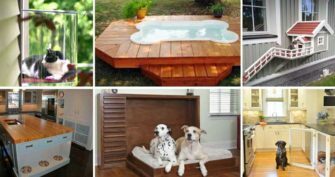 We try to do our best to attribute images, videos to their creators and original sources. 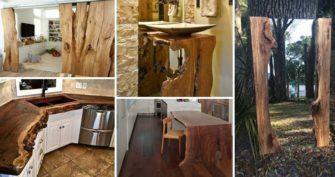 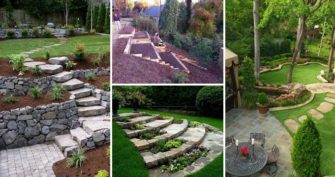 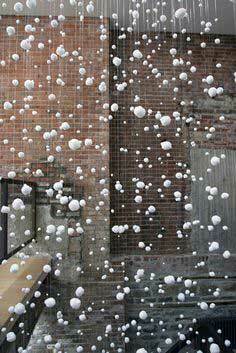 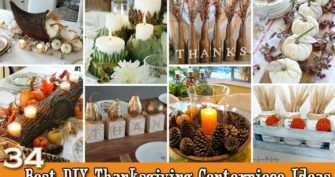 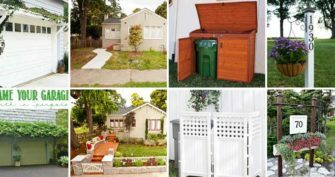 If you see something on Homedesigninspired thats misattributed or you would like removed, please contact us.